A Year of Being Here: Mary Oliver: "The Fist"
"The Fist" by Mary Oliver. Text as published in Thirst: Poems (Beacon Press, 2007). 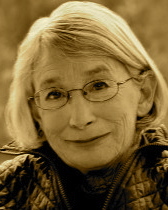 Art credit: "Hand of Peace," photograph taken on September 12, 2009, by Aidan McRae Thomson. 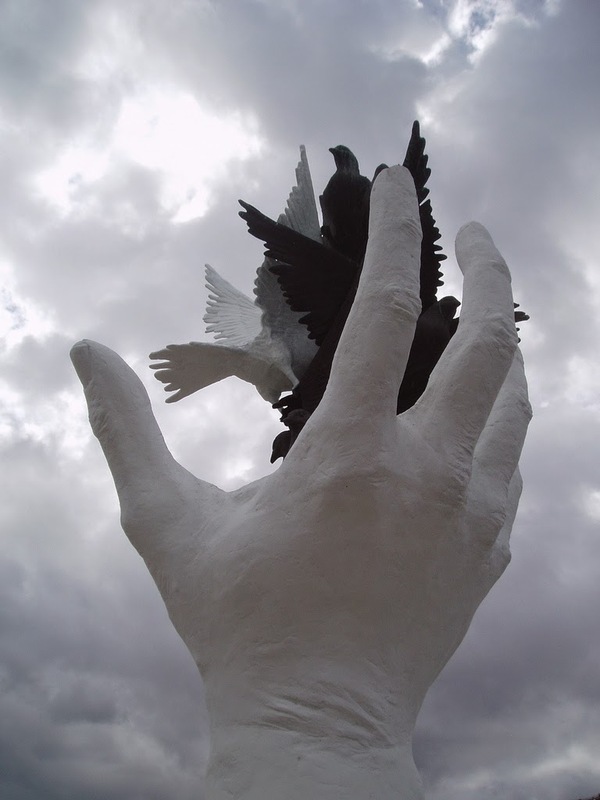 Caption: "Peace sculpture on the seafront in Kusadasi [Turkey] town centre in the form of a giant white concrete hand releasing birds."